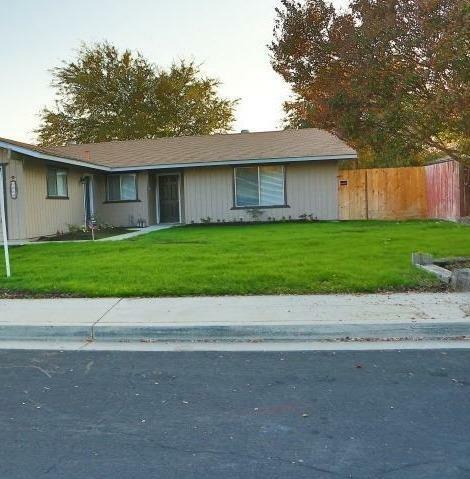 Beautifully renovated Clovis home on large lot. 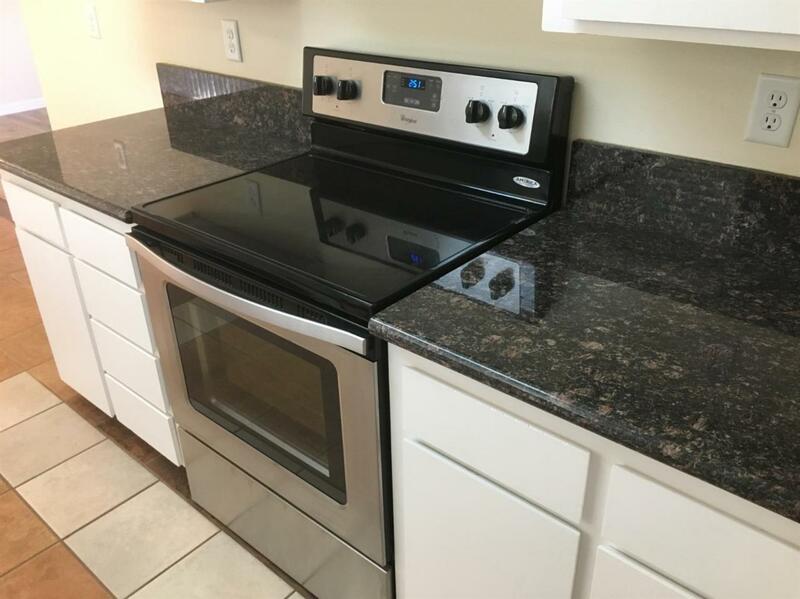 This lovely home features new granite counters in kitchen and baths, new gorgeous laminate flooring and carpets, all new paint inside and out, spacious great room and well appointed kitchen with updated appliances. 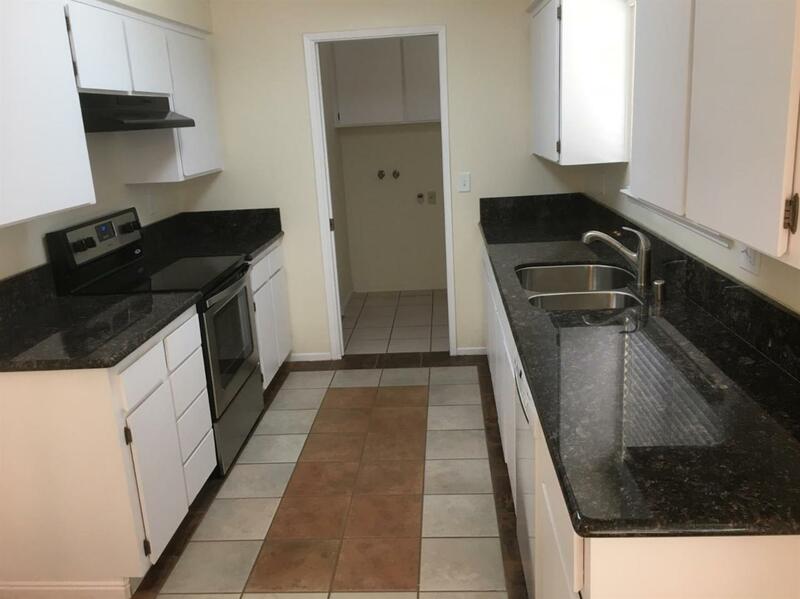 Other amenities include inside laundry room, central heating and air, new interior doors, new lighting and electrical fixtures, security system, two car garage, landscaped grounds and oversize patio for entertaining. 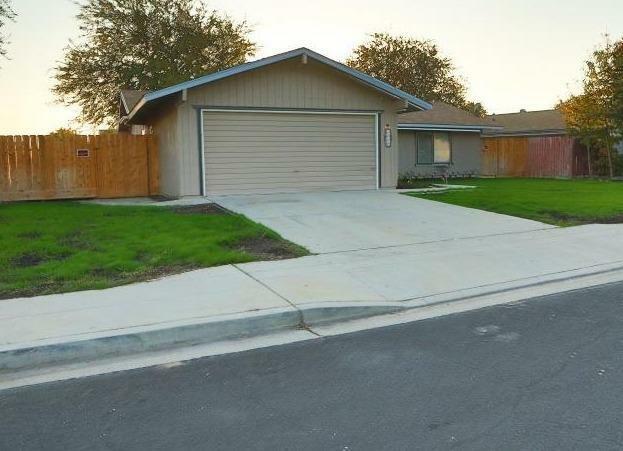 This terrific home is located within the highly acclaimed Clovis School District and is a must see!